Police officers in the Mexican State of Guanajuato are the latest targets of one of the country’s most ruthless cartels as the criminal organization seeks control of the area and its underground sources of income. Known as Cartel Jalisco Nueva Generacion (CJNG), the offshoot of the Sinaloa Cartel began a systematic invasion of Guanajuato to take over the territory. Mexican intelligence sources consulted by Breitbart Texas revealed that unlike other cartels, CJNG recruits local and state police officers and officials to reduce heat on its operations. The police officers who do not switch sides are violently targeted. Since the CJNG began their push into Guanajuato in May, 27 law enforcement officials including local police chiefs and state investigators were murdered. 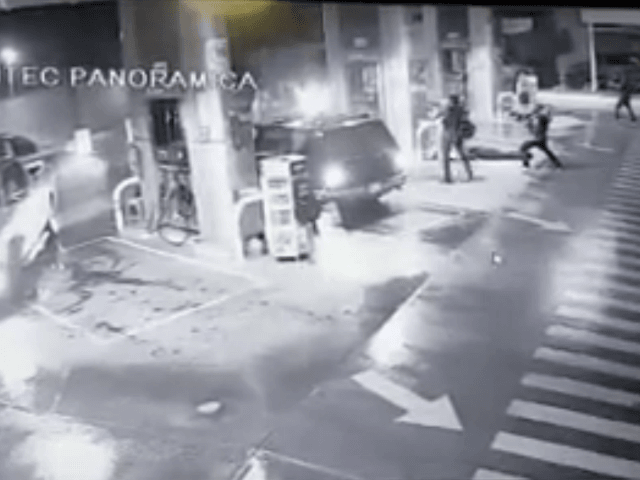 One of the most dramatic episodes took place in early September when a team of CJNG hitmen ambushed a group of police officers gassing up at a local station. 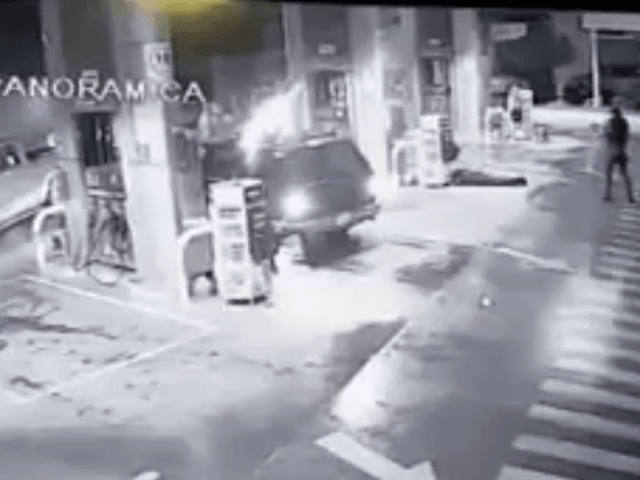 As Breitbart Texas reported, the attack at the gas station was linked to a fallen CJNG known as “El Tun Tun”, who oversaw the cartel’s operations in Jalisco and Guanajuato. It remains unclear who replaced him as the regional commander. 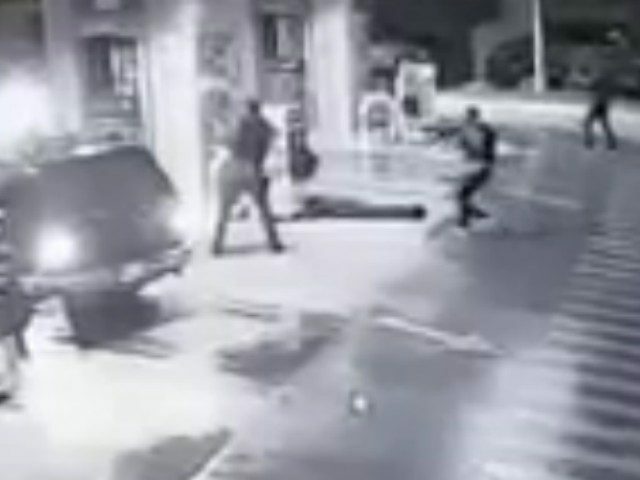 Surveillance photos from the attack reveal how the gunmen drove into the gas station to ambush the officers. During the attack, seven victims died including police officers, bystanders, and gas station employees. By influencing law enforcement, CJNG are able to control the state while keeping a low profile. The operational model is similar to the tactics that the cartel used in Jalisco, Guerrero, Michoacan, and other states. Editor’s Note: Breitbart Texas traveled to the Mexican States of Tamaulipas, Coahuila, Nuevo León and other areas to recruit citizen journalists willing to risk their lives and expose the cartels silencing their communities. Breitbart Texas’ Cartel Chronicles are published in both English and in their original Spanish. This article was written by Jose Luis Lara, a former leading member who helped start the Self-Defense Movement in Michoacán.